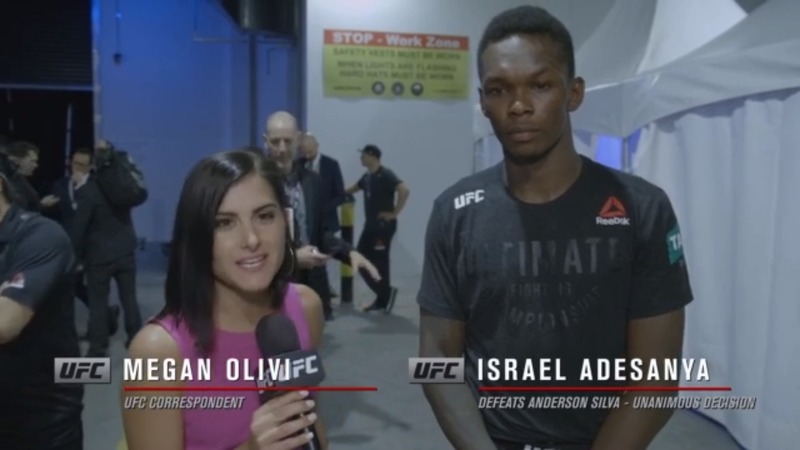 No, Israel Adesanya is not in this top spot because he delivered another highlight reel knockout over one of the greatest fighters of all-time. Instead, he won a deserved decision over Anderson Silva in what was a tougher than expected bout for “The Last Stylebender.” And hey, there’s nothing wrong with that. Adesanya is still just 16 bouts into his MMA career and is only entering his second year as a member of the UFC roster. But the reason why he’s here is that his win over “The Spider” puts him in the title conversation at 185 pounds, and if you don’t want to see what happens when he challenges for the belt, you’re reading the wrong website. Adesanya won his biggest fight on Saturday, and there will be even bigger ones in the future. When I spoke to Ricky Simon before last weekend’s bout with Rani Yahya, he said he believed a win over the Brazilian submission wizard would get him the respect he felt he wasn’t getting after Merab Dvalishvili and Montel Jackson. 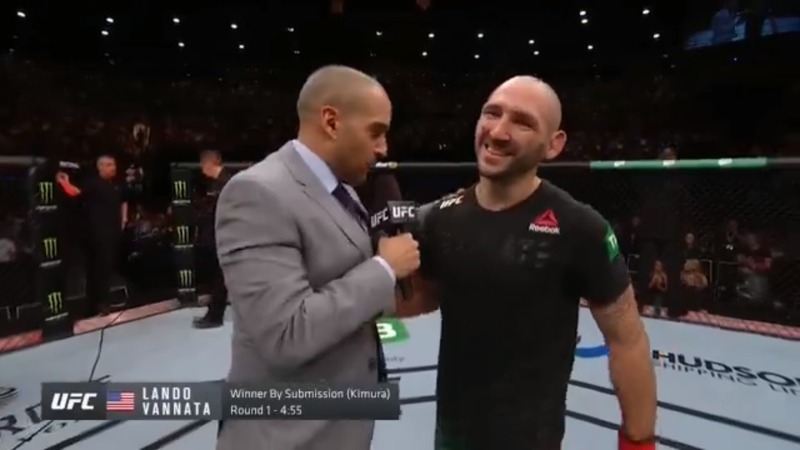 I disagreed with his assessment because I thought he already built a positive reputation for himself in the UFC’s bantamweight division, but if there were some doubters, he likely silenced them with a convincing and entertaining win over the veteran Yahya. Add in his epic mullet, and this kid’s a star in the making. Entering Saturday’s bout against Marcos Mariano, there was no way Lando Vannata should have been sporting a 1-3-2 record in his first six UFC bouts. That’s not to say he was victim of bad luck or bad officiating; it’s just that it was very clear that he was so much better than that record would indicate. At UFC 234, in a bout promoted to the co-main event slot, Vannata delivered a disciplined, winning effort over Mariano, leaving the recklessness of his past in the locker room to score a submission victory and perhaps kick off the next – winning – chapter of his career. I’m not really sure what the expectations were for Montana De La Rosa when she made her UFC debut in 2017 after a stint on The Ultimate Fighter. Yes, she was young with plenty of potential, but would she be able to fulfill it while in the UFC shark tank, or was it too much too soon? Well, the 23-year-old is still young, and she’s making a mark, going three for three in the Octagon with three finishes. So a lot of questions have been answered, and with that fast start, any others will likely be answered in 2019, and that’s a nice place to be in.